Allsail is an International Yacht Training Worldwide training centre located on the Ferry Wharf at Church Point on beautiful Pittwater. 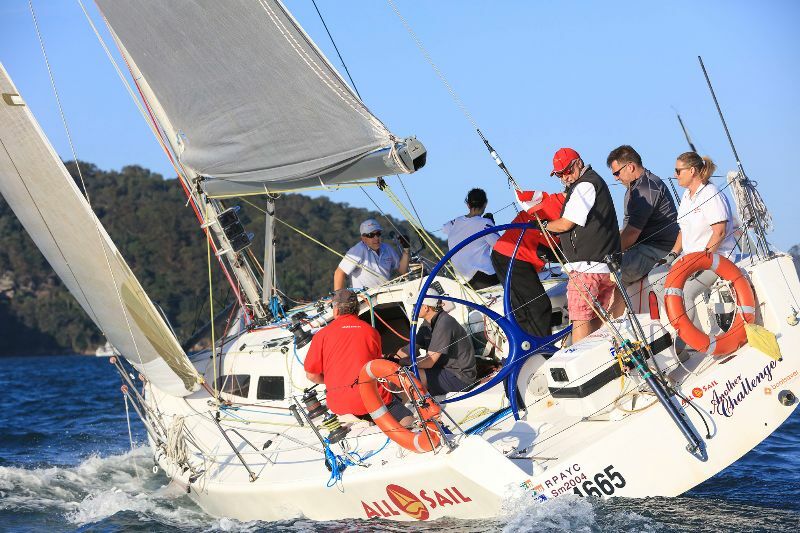 Allsail is also now the major yacht charter operator on Pittwater and Broken Bay offering bareboat and skippered charter. Come and visit Allsail at the Club Marine Pittwater Sail Expo and have a chat with Russell and Cherie about the fun social sailing at Allsail. 10am – 4pm 27th & 28th April 2019.